Javier Valdez is the proud son and grandson of farmworkers and laborers. A product of public education, Javier holds a bachelor’s degree in business administration from the University of Washington and a master’s degree in public administration from Baruch College, the City University of New York, as a participant in the National Urban Fellows program. Javier has worked for the City of Seattle for over 20 years, mostly at Seattle City Light where he led the utility’s women and minority business (WMBE) program, as a special assistant on WMBE programming in the Seattle Mayor’s Office, and currently as a senior WMBE advisor with the City of Seattle Finance and Administrative Services Department. A longtime leader in Washington’s Democratic Party, Javier serves on the Washington State Democratic Party Executive Board. Javier is also former chair of both the 43rd and 46th District Democratic Party organizations. 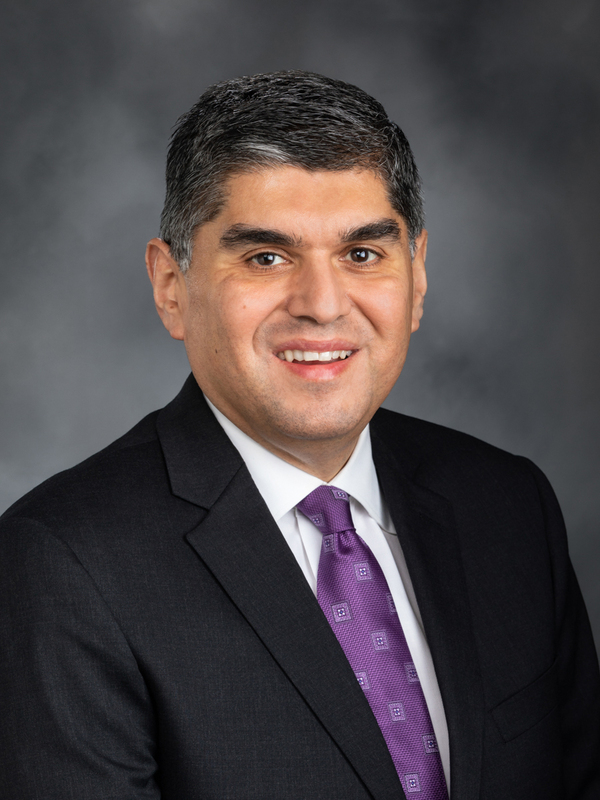 A leader in the Latino community, Javier previously served as a board member for the Washington State Hispanic Chamber of Commerce and president of Hispanic Seafair. A proud member of organized labor, Javier served for several years as the first president of the Washington State Council of County and City Employees (AFSCME Council 2), Local 21-C, and previously was a delegate to the Martin Luther King County Labor Council. Javier serves on the House Education, Judiciary, and Transportation committees. Born and raised in Moses Lake, Javier resides in Seattle’s Maple Leaf neighborhood.